How do you feel owning a MacBook? Pretty cool, right? For me, bringing home a MacBook feels like successfully grabbing the chance to travel to Wonderland! Everything about it is just so marvelous, not to mention its flawless appearance. Prior to the purchase, some people advised me against buying one, explaining that Mac OS doesn’t allow users to install as many wonderful Apps as Windows does. To tell you the truth, I do not agree. Having experienced such wonderful applications downloaded from the App Store and other sources, I thought I should really make a collection. 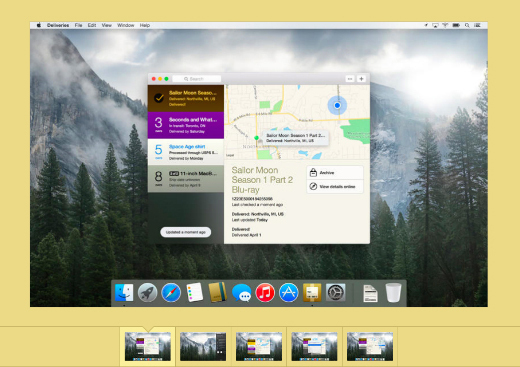 So, here I am writing this post “Top 10 Must-have Apps for MacBook” for you! Let’s find out what are the must-have Apps for MacBook, shall we? I know for a fact that Mac OS already includes in the pack a very powerful and easy-to-use browser, which is Safari. However, for those who are not a really big fan of Safari (like me), the options are wide, and one of the most favored choices is, undoubtedly, Google Chrome browser. The most attractive feature of this browser, for me, is history sync, which enables users to open any tab on any different device. 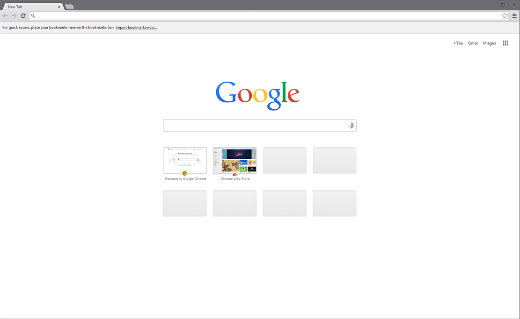 What is more, with its various extensions and Apps, Chrome is even more like a platform rather than a browser. The good news is that Mac version has already added Chrome App Launcher, which increases its usability on your OS X dock! 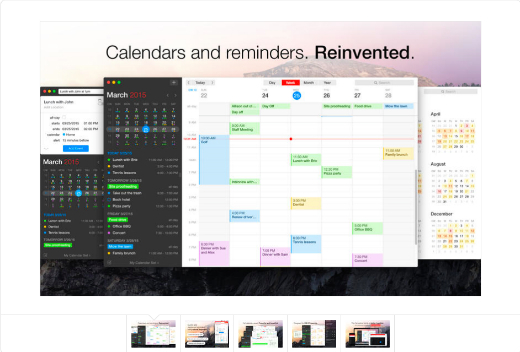 Fantastical 2 is a powerful calendar App for those who have a hectic schedule that Mac’s calendar App cannot handle efficiently. Developed based on Fantastical, the 2nd version is even more mighty. Appearing neatly and modestly on your menu bar, Fantastical provides users with its so-called fantastic features. For example, you can simply type “Have lunch with Kathy at 2.30 pm” and the App automatically transforms your sentence into an entry without asking you to complete any more steps, which are usually needed when making appointment in other Apps. There are two things that lead to the invention of Keypad. 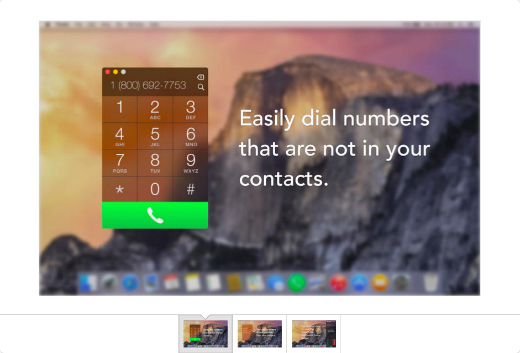 The great one is that you can now make aand receive phone calls on Mac OS. The not-so-great one is that the operating system does not supply you with a good keypad to do so. And this is also why you should install the Keypad App. You may argue that you already has contacts, but don’t deny that you will have to dial at some point in your life! This super easily-used product gives you a keypad that looks just like that on iPhone, on which you can either choose to type numbers directly, copy and paste them from elsewhere. You can even type the name of the person you want to call, click your mouse, and leaves the rest of work to Keypad. You can use QuickTime for sure, but we all know that VLC is the best answer when it comes to the question “What is the most widely loved media player for computers and such?”. Provided by the nonprofit VideoLAN Group, VLC is one of the most favorite media playback App of all time. Compatible with OS X, Windows, Linux, Android, IOS and more, it can play whatever non-DRM file you drop on it, without any needed codes – one of the highly regarded features QuickTime cannot compete. Feel interested yet? The story does not end here, VLC also has such features as playlist support, video conversion and fantastic audio playback. 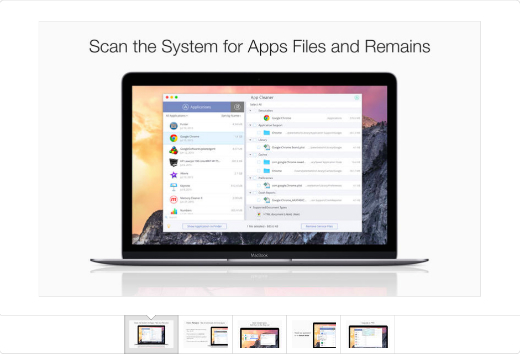 You know the real annoyance when you download a simple-looking application onto your beloved Mac and all of a sudden, it dumps all the unwanted things over your hard drive? Well, App Cleaner is born to fix this problem. Whenever you want to uninstall something, simply open this App, drag and drop the no more wanted item to its window. It would start searching for related files and ask for permission to delete them. All you need to do next is to click yes, and … Done! You have successfully removed the App together with its annoying chunk of unnecessary files! Alfred plays the role of a personal assistant who helps you find Apps on your computer with easy steps. With Alfred, you can search for Apps more quickly than when using Apple’s Spotlight search. But it is not all, you can also inspect closely Google Maps, Twitter, YouTube, iTunes and Wikipedia with the help of Alfred. Possessing admirable workflows and turbo-charged clipboard, this App is an essential Help to Mac users. Its producer provides almost all features without charging unless you want the Powerpack upgrade, in which case you will have to pay a little bit. If you are the really busy type of people, you may want something more than Apple’s simple Reminders App. In this case, I suggest you experience Wunderlist. Available on almost every platform and device, ranging from OS, Android, OS X, Windows to Chrome OS and even your modest Web browser, this beautifully designed application will keep you on track with every task you have set. 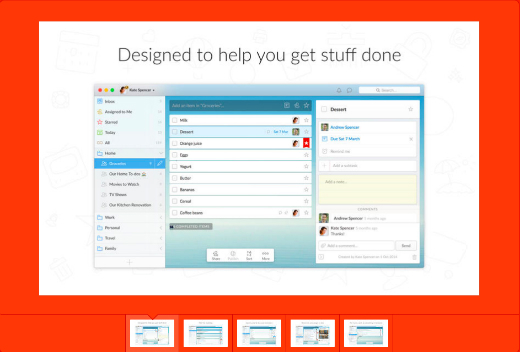 Moreover, the Pro pack also enables teamwork, comments and even attaching files to the list. Not only can it be used personally, this is a solution to small companies too! Recommended by a great deal of users, the effectiveness of this Apps manager application seems to be unquestionable. 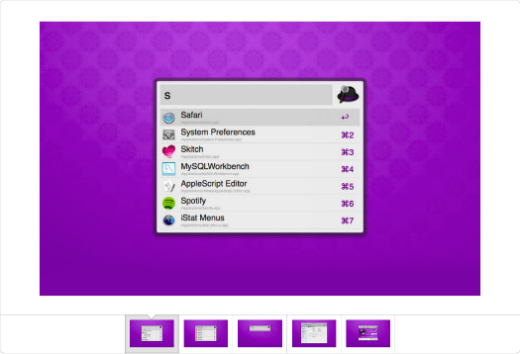 Bartender 2 grants you more control on your Apps by helping you to organize them in the way you want. You can choose whether to allow an App to appear on the menu bar, when it can appear and when it cannot, hide it even when it is running, and the best thing is that you can rearrange it in the order you like. 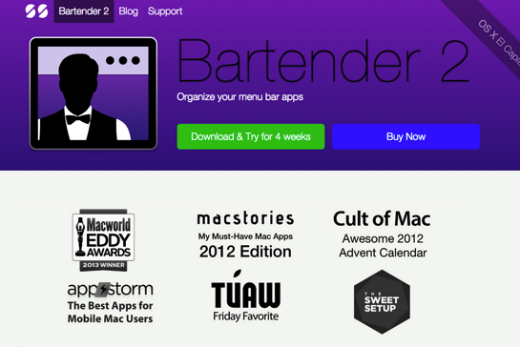 You can try Bartender 2 for a month before deciding whether to spend money on it. You cannot imagine how necessary and efficient it is to your work until you try using it for one or two days. With this powerful yet easy-to-use note App, you can practice online note-keeping in the best way. 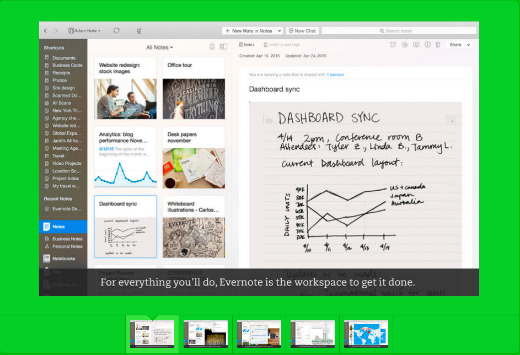 Using Evernote, you can keep whatever you need to, for example your notes, lists, photos and everything else in just one place. The best part about this is that you can gain access to them through whatever device you have at hand. Well, this is specifically selected for my fellows who are online shopaholics (like me) but have a chaotic schedule (like mine) which does not give you much time at home. How can you track all the deliveries in this case? Well, worry no more! Installing Deliveries is definitely the answer to our problem (and probably yours). It can track shipments from various popular services such as Amazon, Apple, FedEx, UPS and USPS! In this post I listed the Top 10 Must-Have Apps For MacBook, recognizing that there is always a personal preference when it comes to choosing your favorite must-have Apps based on you needs. Therefore, if you have anything to say, please share your opinion in the comments section. Your opinion matters, unless it is a Spam. Chloe is a young girl who is passionate about WordPress and Open CMS. Currently working for Lunartheme – a company that designs and develops WordPress premium themes and related products, she loves to write about WordPress-related topics and also love to curate WordPress Resources. For further information, please visit her facebook page at Chloe Stylinson. 56 queries in 0.333 seconds.